1 image. Oscar winner for foreign film, May 12, 1951. 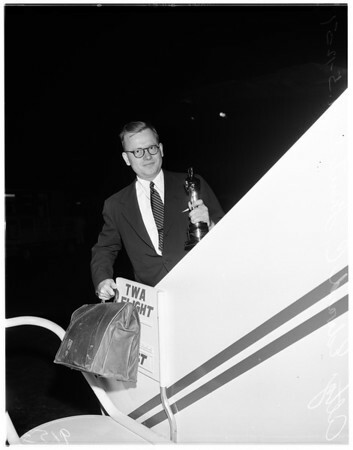 Attorney Edward C. Freutel Jr. (flies to Rome to deliver award).